Your special day deserves extra-special attention. 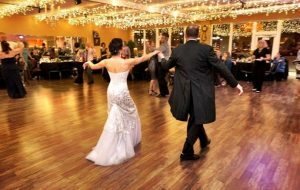 From the first dance as husband and wife, to the all-important father/daughter and mother/son dances, let us help you create a memorable experience for everyone involved! 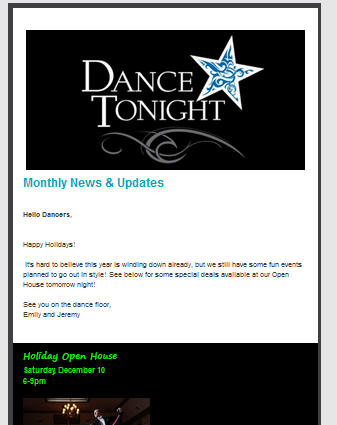 We can even choreograph a routine for your entire wedding party! All of our wedding programs begin with a consultation. This is a one on one appointment with your own instructor who will guide you through this exciting process. From simple basics to full choreography, we can design lesson packages to fit your goals and budget.